SWELL-FER Seminar _ Turin 27th January 2014 (Collegio Carlo Alberto): Sara della Bella “The relative contribution of genetic and environmental factors in explaining individual differences in life satisfaction: an empirical analysis using Italian family data” with Mario Lucchini and Luca Crivelli. 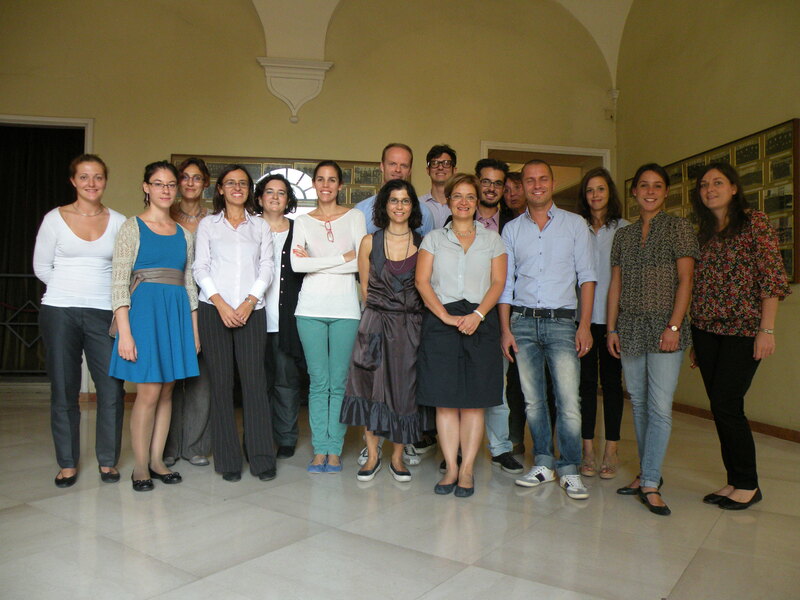 SWELL-FER Seminar_Turin 23rd May 2014 (Collegio Carlo Alberto): Nicoletta Balbo & Bruno Arpino: Do parents have a happier life than non-parents? The role of preferences. 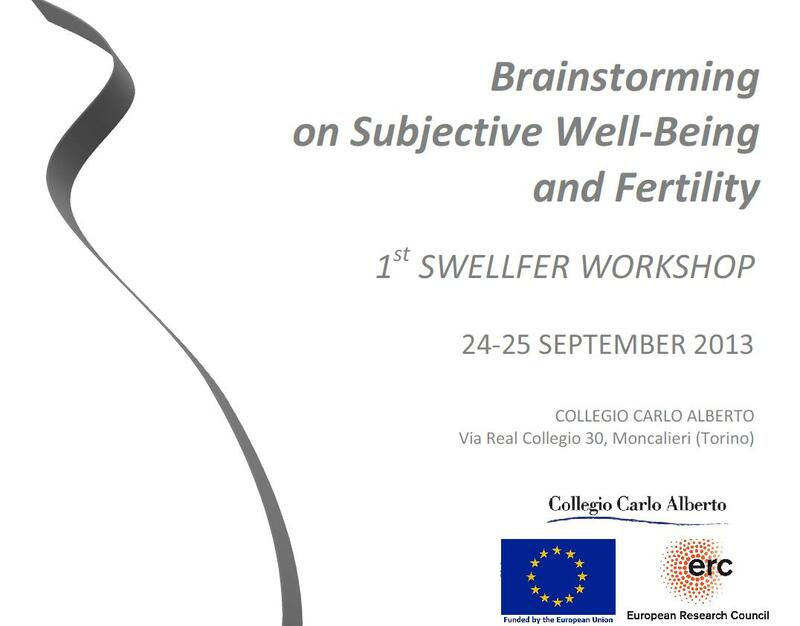 SWELL-FER Seminar_Turin 20th March 2015 (Collegio Carlo Alberto): Chiara Saraceno: Subjective well being between context and time.